Eddie Alvarez on Wednesday issued a humble statement following his loss to Dustin Poirier at UFC on FOX 30 over the weekend. Alvarez was looking good in the fight and was in a dominant position when he threw a 12-to-6 downward elbow, which is illegal in mixed martial arts. 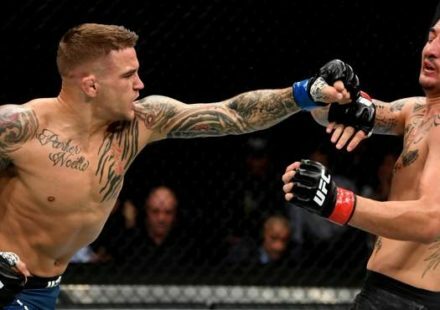 That foul cost him his dominant position, and quite possibly the fight, as Poirier went on to rock Alvarez on the feet and overwhelm him with precision. 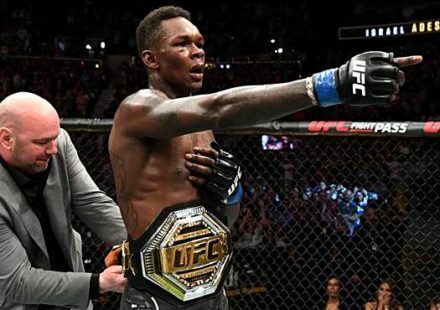 Despite an uproar of controversy over the stand-up, mostly aimed at veteran referee Marc Goddard, Alvarez accepted defeat and would not cast blame on the referee, his coach, or anyone else. “There are no grey areas in Fighting, one man will lose and the other will win, this is why I love this game,” Alvarez wrote on Instagram. “Controversial calls, judging, and fan support can always add to the drama, but in the end, 1 will stand and 1 will fall. “Hats off to Dustin and his team he stayed calm under pressure and fought beautifully this makes us 1-1. In no way will I judge Goddard harshly. We have the same Job! 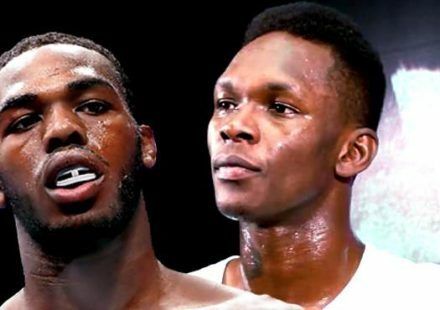 He has to make decisions in split seconds just like I do, and he makes them with my health and my opponent’s in mind. What’s done is done. “As for Mark Henry calling for an elbow in the heat of the moment: An angled elbow is an incredible shot from the position I was in, it’s actually the only shot you can throw. We simply had a miscommunication, it happens in war more often than not. This was a case of ‘friendly fire’ and we ended up on the losing end of this battle. But let’s remember Ricardo and Mark are also responsible for my UFC world title, and wins over some of the greatest fighters in the UFC. He’s the hardest worker on our team, obsessive, detailed, and pushes us all to understand the opportunity we have in front of us on a world stage. He’s my coach, friend, and been a mentor of mine for longer than most of you know,” he continued. “Losing is never satisfying. I don’t lose often, but when I do, I grow the most as a person/fighter. Adjustments will be made. If anything, this loss will add to the joy of my next Victory! I want to thank my team, coaches, my family, and everyone who supports me in this journey. My family especially, the sacrifice falls on the back of my wife and our children. We experience great Joy in our victories and incredible Pain in our losses, but our only other option is to avoid the experience and feel nothing at all. We are grateful to be able to fight every time the walk is made to the octagon, and anxiously awaiting the the opportunity to make that walk again. 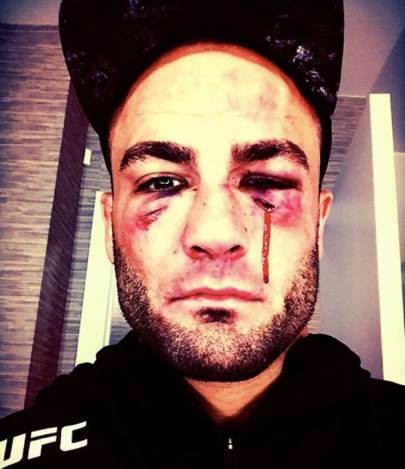 Alvarez fought Poirier as the last fight of his latest UFC contract. 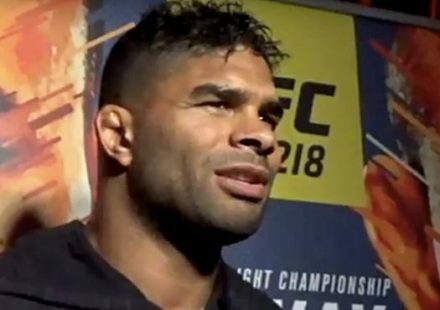 It remains to be seen if he re-ups with the UFC or moves on to another organization, although he has expressed his interest in remaining with the UFC.